Becca x Jaclyn Hill Shimmering Skin Perfector | Top Beauty Blog in the Philippines covering Makeup Reviews, Swatches, Skincare and More! 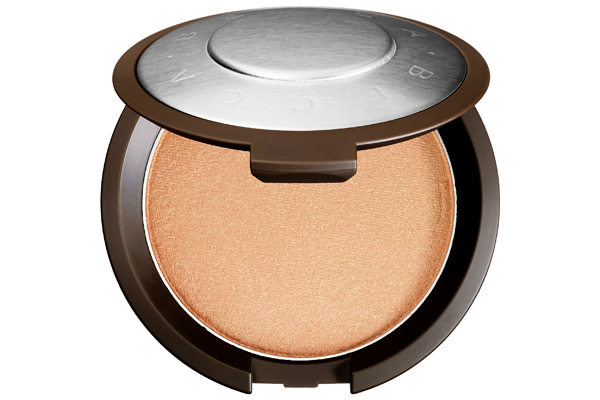 BECCA collaborated with YouTube beauty celebrity and makeup artist Jaclyn Hill to create a new limited-edition shade of their number one bestselling luminizer powder. Featuring her dream shade, Champagne Pop — a soft white, gold shade with pinky peach undertones — this creamy luminizer leaves the skin with a soft pearlized glow. It’s infused with light-reflecting pearls that beautifully catch the light, allowing your favorite features to pop. AVAILABILITY: July 2, 2015. Due to the special nature of this collaboration, quantities are very limited. This looks so stunning I love Jaclyn's videos and can't wait to try this product!! I didnt know about this brand.. sound great! Didn't know about this, looks lovely.